Google today released it’s latest flagship phone, the Nexus 5. 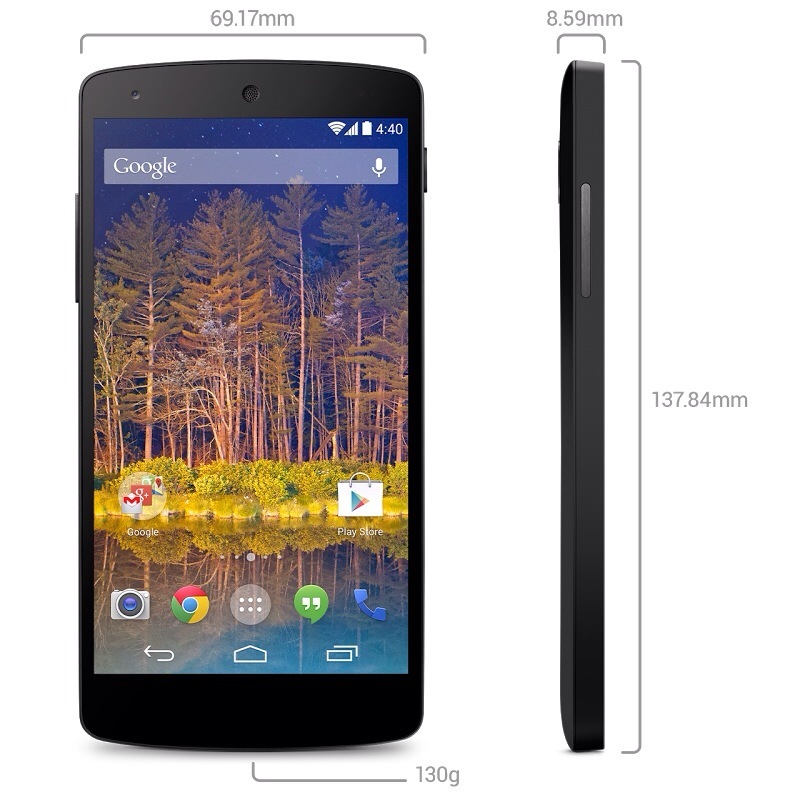 Google touts it as a new 5″ phone powered by Android 4.4 Kitkat. Google’s latest flagship phone will be sold via T-Mobile and Sprint, but the smartphone will be compatible with AT&T. Verizon, the USA’s largest cell phone carrier, will not carry the phone. We’ll have more information on how the new Nexus compares to the 5s in the coming weeks. Google’a latest flagship ships with Kitkat, Google’s latest OS. Customers who purchase as of now will have to wait approximately 3-4 weeks for their phone to leave the warehouse. This entry was posted in Google, Tech Industry and tagged Android, Android 4.4, Google, Kitkat, Nexus, Nexus 5. Bookmark the permalink. 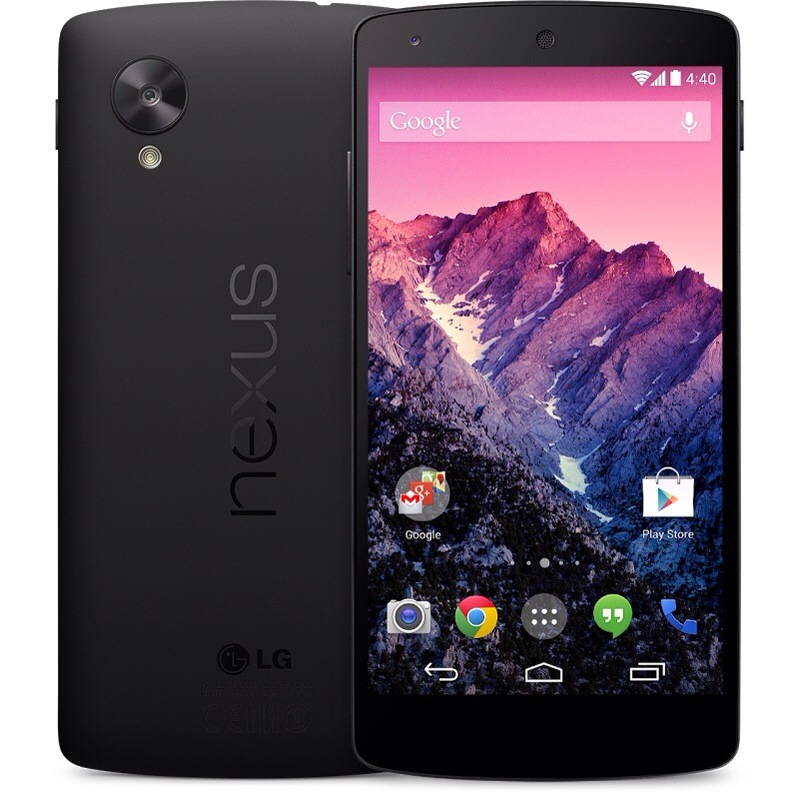 Nexus 5 is an awesome phone – is it faster than the 5s? We’re not sure yet – check back soon when we have more info!